Join us for a special insider’s view of the Presidio Tunnel Tops project, which will create 14 acres of new parkland on top of the Presidio Parkway (Doyle Drive) tunnels. 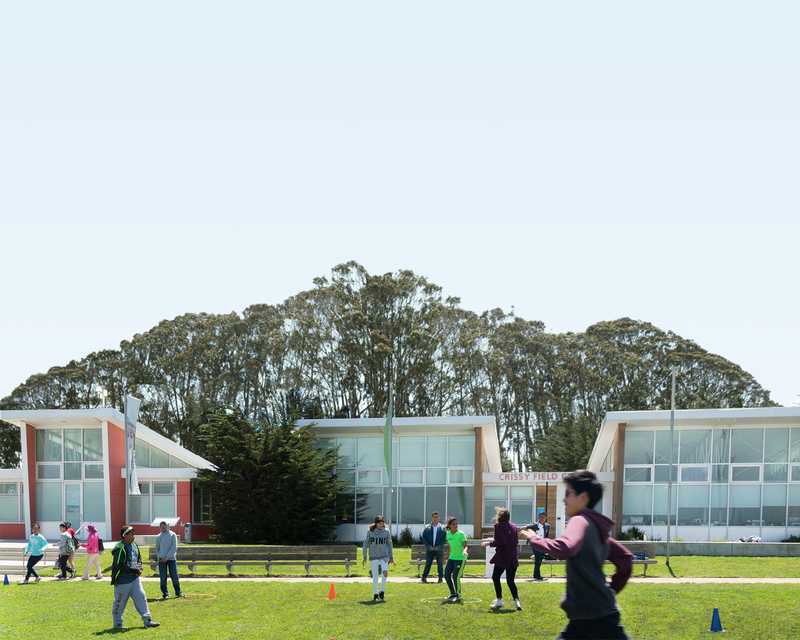 We will discuss various elements of this project, including the expanded youth campus and outdoor learning landscape, overlooks and meadows, and a new community welcome plaza. Registration opens on March 17.